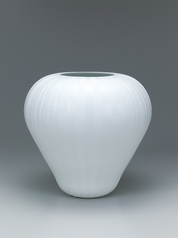 I gave the name of “Shirotaeji” to this hakuji (white porcelain) with its distinctive whiteness, silk-like sheen, and gracefulness. 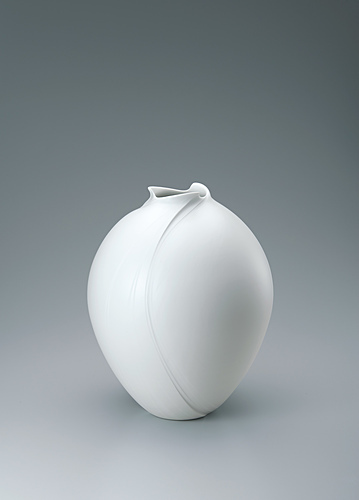 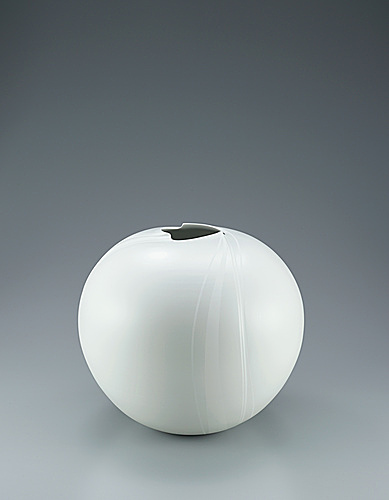 White porcelain jar with silky white decoration. 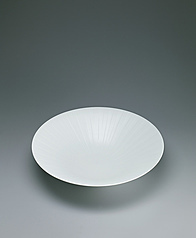 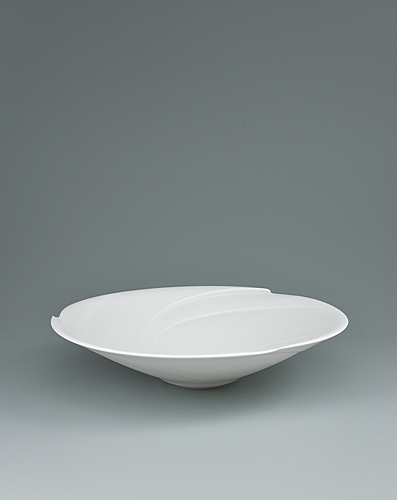 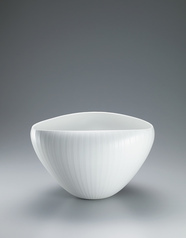 White porcelain bowl with silky white decoration. 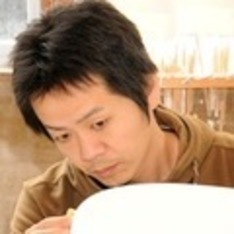 Submitted to Kyushu National Museum "Craftworks of Today:Tradition & Creation"
Submitted to Asia Week New York 2013 "HERITAGE 2013"
Submitted to Asia Week New York 2014 "HERITAGE 2014"